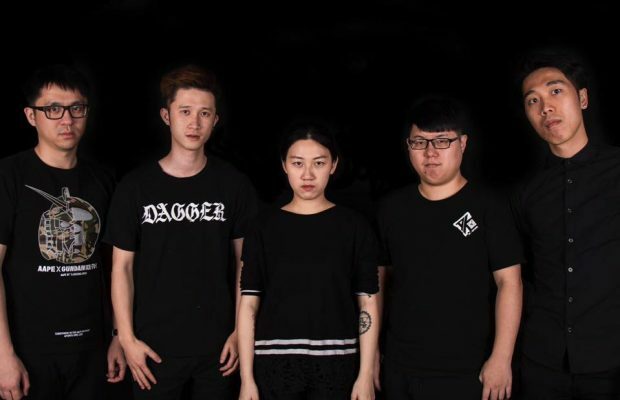 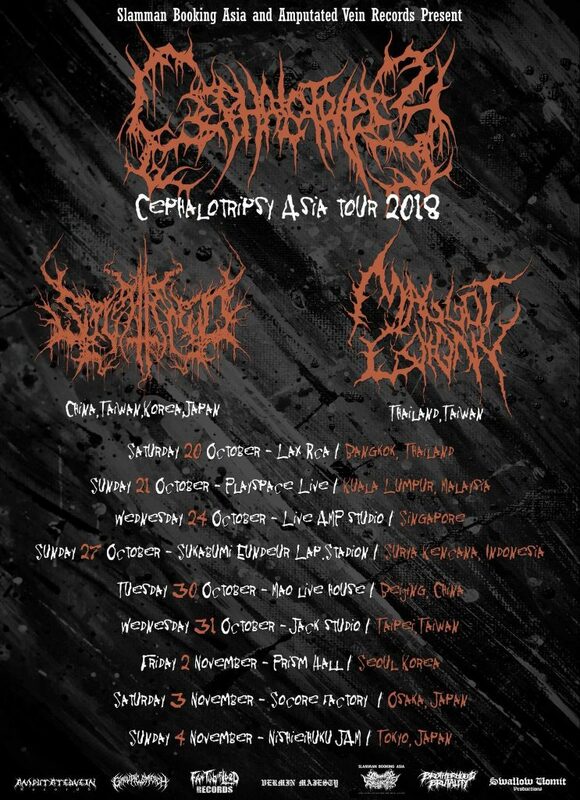 Brutal death metal act Cephalotripsy announce Asian tourdates. 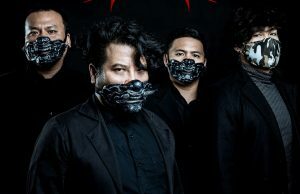 Check them dates below. 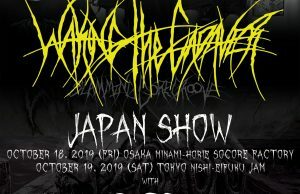 There will be special guests on select dates including: Splattered from US and Maggot Colony from Taiwan. 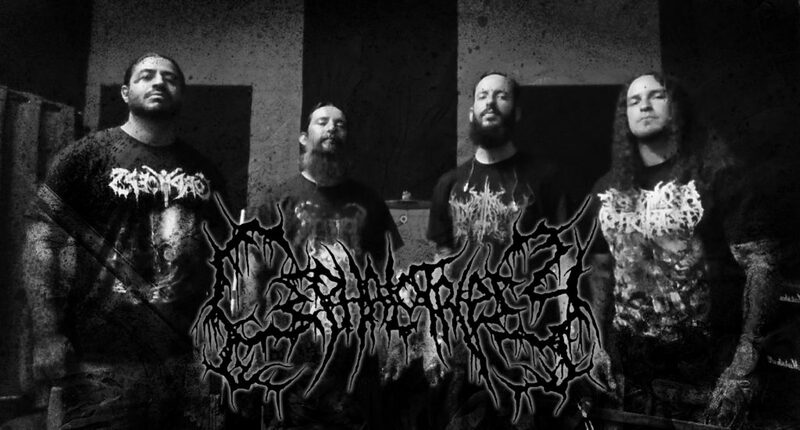 Next Story → Phenomenal Indian Death Metal Act Week Away From New EP – Check Out Another Track!